. Published on February 20, 2017 . Ever since creating my moderately popular guide to Twine last year, I’ve been meaning to put together a series of videos explaining the basics of HTML and CSS, the coding languages of the web. Since Twine publishes to these standard web formats, knowing a bit about how they work can be very useful. And even if you have no interest in Twine, understanding some HTML and CSS can be empowering. So I’ve made some videos. Alas, they’re a little long, but HTML + CSS is such a vast topic that this was bound to happen. I know there are a million videos out there introducing HTML and CSS, but I couldn’t resist making my own, partly because my students said they wanted to be able to replay the stuff I was teaching them in class, and partly because I’ve never seen a video that introduced these topics exactly the way I do. You will find all four videos below. For a few of these, I’ve included some downloadable code that you can “play along with” as you watch these videos. 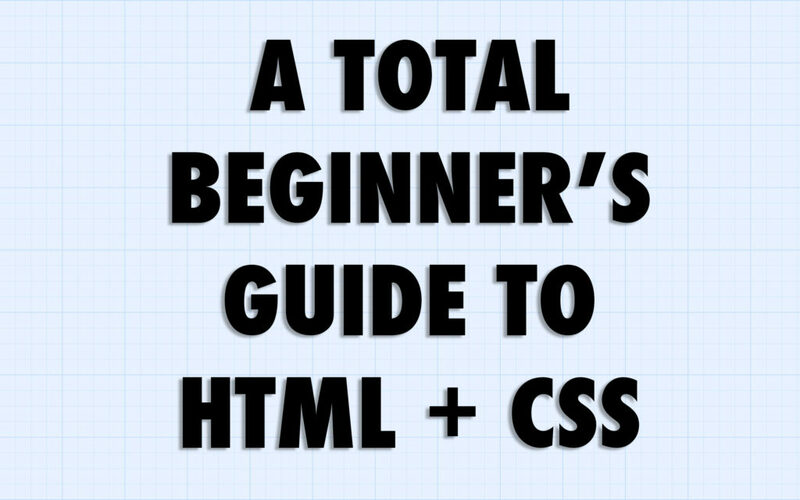 This video explains why HTML and CSS are needed in the first place. You could probably just skip this video, but I couldn’t resist posting this as a kind of intellectual backstory. One thing you will want to do now, even if you don’t watch this entire video, is download a good plain text editor. Sublime Text and Atom are popular choices. This is also a good time to turn on file extensions in your operating system. Click here for Windows instructions and here for Mac instructions. For this video, you’ll want to play along by downloading bareminimum.html (see above for instructions on how to download files… you’ll definitely want to use the right-click approach for html files). Once you have it saved, open it up in both your plain text editor and your favourite web browser (I’m using Chrome in the videos) and start editing!